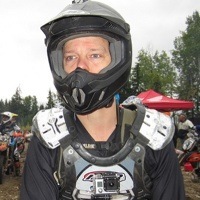 This gruelling single track event annually attracts riders from all over B.C. and Alberta. 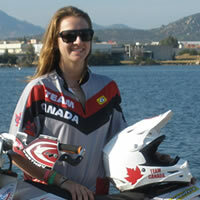 Shelby Turner of Barons, Alberta, made Canada proud at the 88th running of the FIM International Six Days of Enduro (ISDE) in Sardinia, Italy—bringing home the first gold medal in our country’s history for the Women’s Trophy Team. 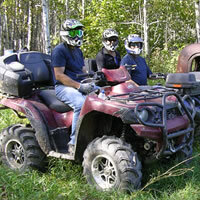 Big River, Saskatchewan, has it all for ATVers—open meadows, trails through forest and bush, and lakes in every direction. 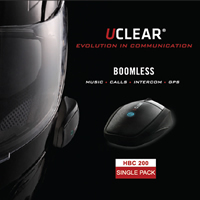 UClear’s HBC 200 Force is probably the most rider-intuitive helmet communication system on the market. Most systems have a boom microphone but the HBC 200 Force does not. It has a microphone that is actually built into the speakers. 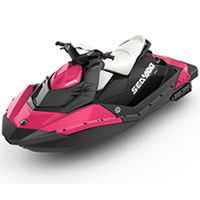 ATVs, motorcycles, snowmobiles and boats are prime targets for thieves. 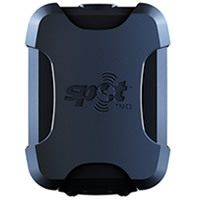 Although nothing can ensure you won’t get robbed, you can improve your odds with the new Spot Trace. 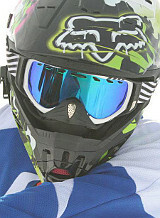 While the International Six Days of Enduro (ISDE) was happening in Sardinia, Italy, Victoria Hett of Vernon, B.C., was very busy battling herself to a third place in the intermediate class championship final standings.